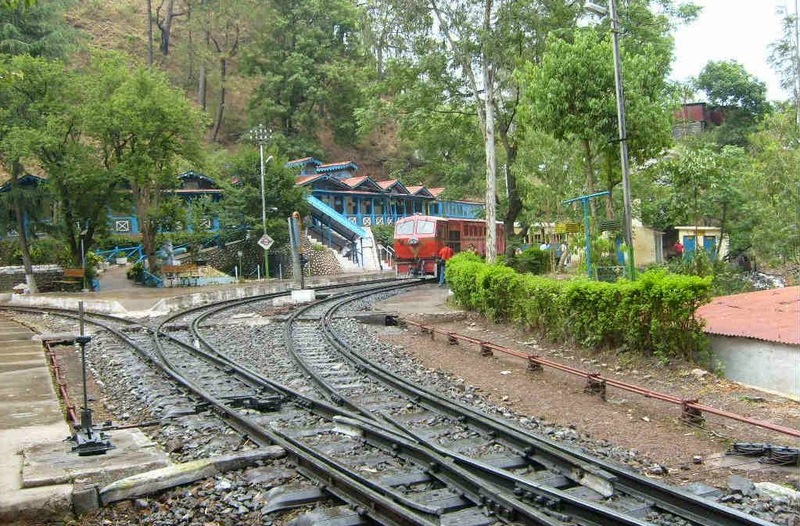 In North West India, the Kalka - Shimla Railway is a 2 feet 6 inches (762 mm) narrow gauge railway which travells along a beautiful mountainous route. A contract for construction of a 2 ft gauge railway line between Kalka and Shimla was signed on Wednesday, June 29, 1898, between the Railway Company of Delhi – Ambala - Kalka line and the Secretary of state. The railway line between Kalka and Shimla was opened for public on Monday, November 09, 1903, which included 889 long and short bridges and 107 tunnels. All the tunnels were renumbered in 1930, and 4 out of 107 tunnels were found unfit for operations and were discarded. 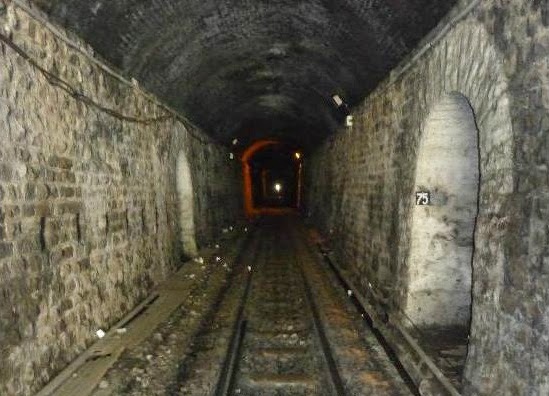 Thus only 103 tunnels were in operation after 1930. 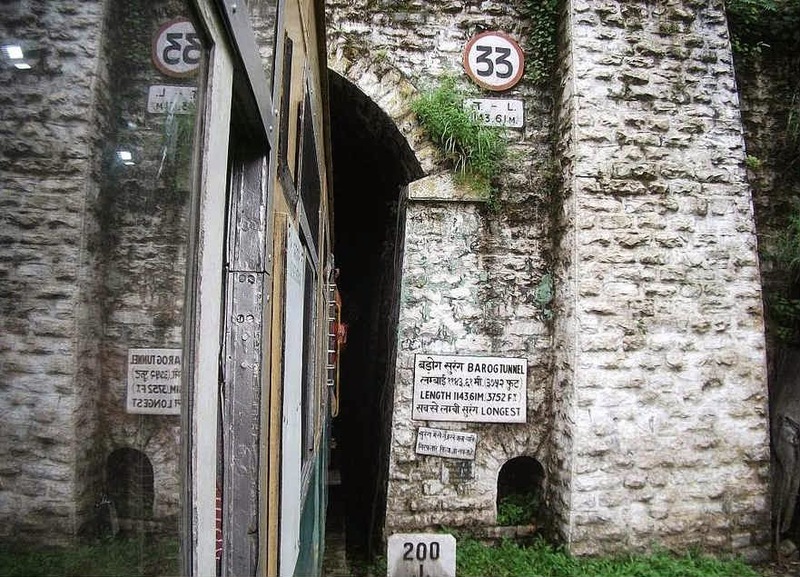 After 76 years, in 2006, tunnel number 46 near the Solan Brewery was also dismantled, leaving 102 tunnels in operation at present. These 102 operational tunnels constitute 8% of the total length of the Kalka - Shimla Railway. The Kalka - Shimla Railway is a real tribute to the daring and efficient engineers who bored 107 tunnels in a very small span of time and showed the world how a railways could steer through a mountainous terrain without destroying the natural flora and fauna of the hills. The Barog Tunnel (also known as Tunnel No. 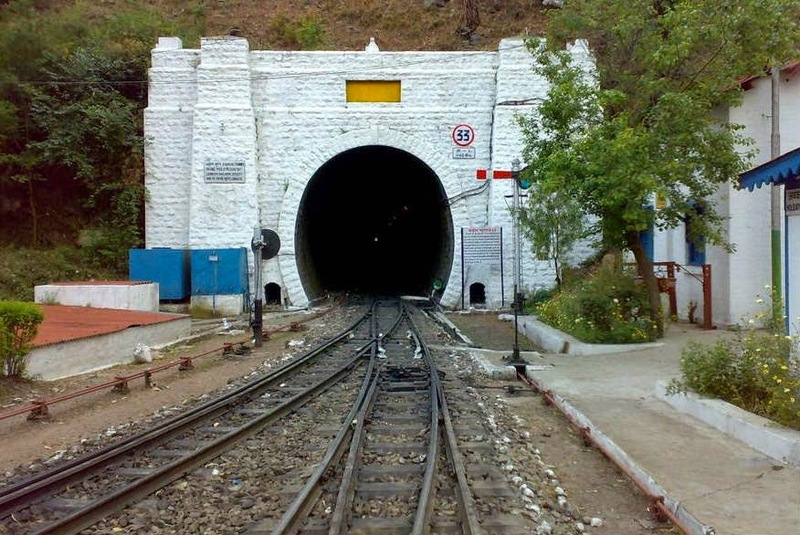 33) with a length of 1143.61 m is the longest tunnel in the Kalka - Shimla Railway. At a speed of 25 kilometers per hour, trains take about 2.5 minutes to cross the tunnel. It is the straightest tunnel in the world, which is associated with local tales and legends. Barog railway station immediately follows the tunnell. 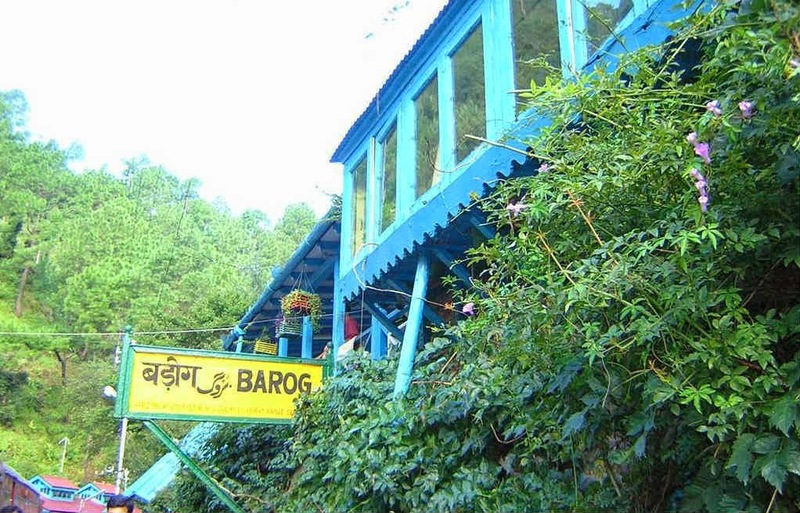 Barog (named after Colonel Barog) is a small town which was settled in early 20th century during the construction of the Kalka - Shimla Railway. Colonel Barog was a British railway engineer who was in charge of creating a tunnel through a mountain in the Kalka - Shimla Railway. As per the Railway chronicles, the workers used large mirrors and acetylene gas to illuminate the tunnels. The Barog Tunnel which passes mostly through fissured sandstone has a tragic tale associated with it during its construction. Colonel Barog, who was in charge of Tunnel No. 33 committed a mistake of boring the tunnel from both (opposite) ends of the mountain, which is quite common as it speeds up construction. The crew was divided in halves, which started the digging and blasting the tunnel from opposite ends. The Colonel instructed the crew members to bore the tunnel according to his calculations with a vision that both the tunnels would meet in the middle to become a single tunnel. The workers kept on boring the from both ends, but did not meet even after crossing the center of the mountain. After some time, the workers became hopeless and began doubting the decisions on Colonel Barog. The Colonel also realized that due to his miscalculations, the alignments of the tunnels were wrong, and both the ends of the tunnel could not meet. The Colonel was already very depressed while the decision of the British Government to fine him added to his miseries. The British Government fined Colonel Barog Rs. 1 as he was accused of wasting the property of the government. The workers were also furious because all their hard work went in vain. This was very humiliating for the Colonel. The depression of Colonel Barog increased tremendously and he felt unbearable pain in his heart. Out of frustration and humiliation, the British engineer during a walk along with his pet dog shot himself. Upon seeing the Colonel bleeding heavily, the dog was terrified and fled to the village, near the present Barog railway station. By the time people realized of some mis-happening and reached the spot, Barog was dead. He had killed himself near present state government-run Barog Pine Wood Hotel. He was buried in front of the incomplete tunnel (near the Kalka - Shimla national highway, about 1 km from Barog), and the area came to be known as Barog after him. It seems that Colonel Barog has never left the place since. After the unexpected death of Colonel Barog, Chief Engineer H.S. Herlington was given the charge to bore a new tunnel. Mr. Harrington also faced similar problems in finding proper alignment of the railway track. 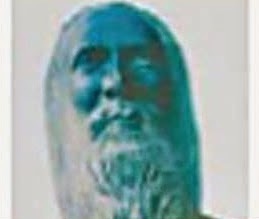 With the guidance of Baba Bhalku, a local saint from Jhaja, near Chail, Mr. Harrington surveyed the mountainous terrain along with the railway staffs. Finally the tunnel was was constructed approximately one kilometers away from the earlier point with an expense of Rs. 8.40 lakh. The work on the tunnel was commenced in July 1900 and completed in September 1903. The Tunnel No. 33 was given the name to show respect to Colonel Barog. It is believed that Baba Bhalku possessed natural engineering skills. He also helped the British railway engineers to bore other tunnels on the Shimla-Kalka railway track. 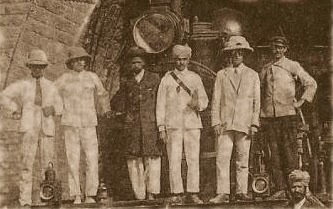 According to Simla Gazette, The Viceroy of the British Government presented Baba Bhalku with a medal and turban to show appreciation and respect. A railway museum known as Baba Bhalku Rail Museum was inaugurated on Thursday, July 07, 2011 near Shimla Old Bus Stand, which commemorates the contribution of Baba Bhalku in the construction of the Kalka - Shimla railway track. The Kalka - Shimla railway track was awarded World Heritage Status by UNESCO (United Nations Education, Scientific and Cultural Organization). After the death of Colonel Barog, there were rumors of his ghost being seen lingering in the adjacent areas. It is said that many people saw the ghost of the Colonel in and around the tunnel. People are damn sure that the darkness of the tunnel, contains something mysterious and eerie in its silence. The tunnel is quite scary with is wet and damp walls. It is 140 yards long, water drips from its ceiling, and only after a few steps it gets very dark in the tunnel. The Government has tried to block the entrance of the tunnel by fitting a metal door but the lock is broken since a long time and anyone can open the creepy old door and feel the eeriness. Information in this article is interesting one.I got shocked to know that there is a railway track which is passing very near from active volcano in Japan & it is connecting Takamori to Tateno Station in Minamiaso.There are few world's most terrifying and gusty railway tracks , which gives you goose bumps. A very spooky story. Like the Shimla tunnel,there are many stories related to haunted stations and locals people still believe it to be true. 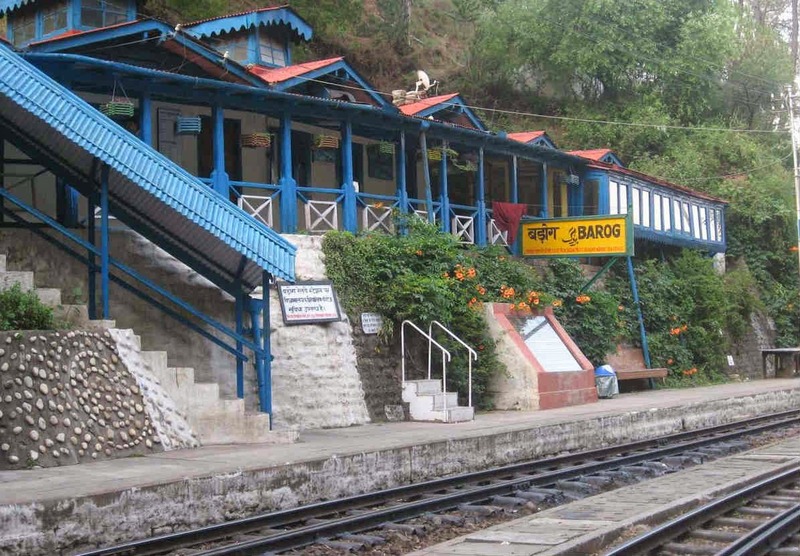 Check haunted train stations in India to know more.